In general, my research aims are to increase or stabilize the physical and cognitive functioning of older adults and to decrease the functional decline of frail older adults living in long-term care setting and congregated housing for the aged. I have a specific interest in older adults’ Activities of Daily Living. As a result, my research revolves around the intersection among the following: frailty, dementia, long term care settings, activities of daily living, and the physical/cognitive functioning of older adults. I use a mixed methods approach in my research and I have expertise in Ethnographic research method and Big data sets research. My theoretical perspective is Orem’s Self-Care Deficit Nursing Theory. 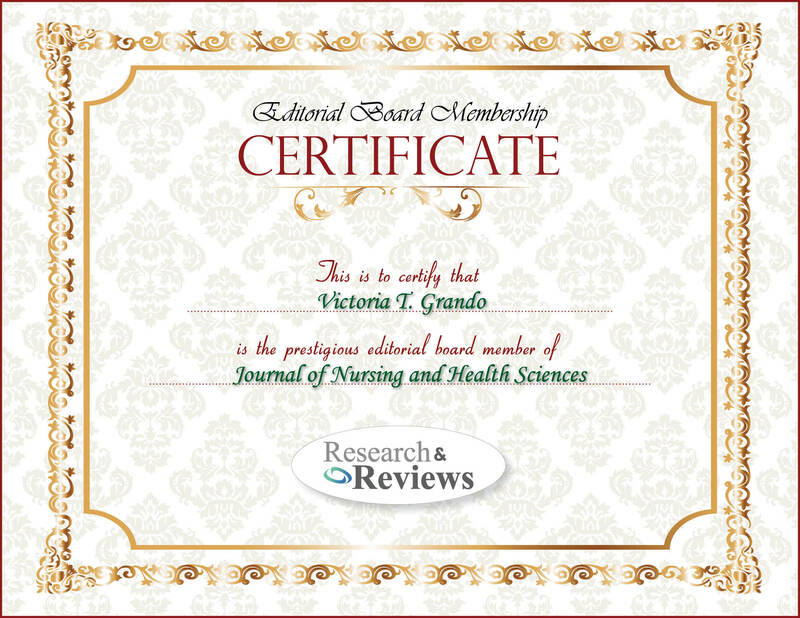 In addition, I have done historical nursing research.